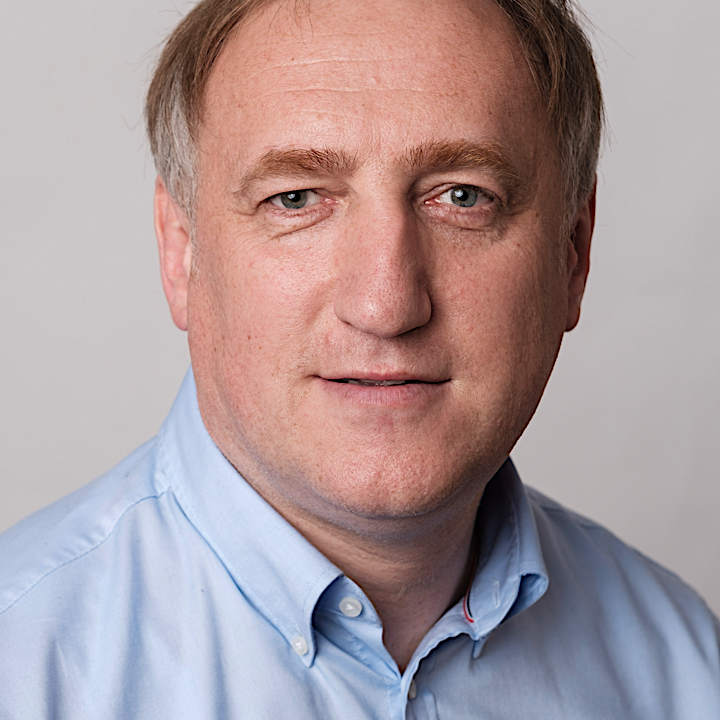 Dr. Kestutis Bagdonavicius currently serves as a member of ERGO International Management Committee at ERGO Group AG in Germany. Former CEO of the Management Board at ERGO in the Baltic States; former Chairman of the Supervisory Board at ERGO Funds AS; former Chairman of the Supervisory Board at ERGO Belarus. Dr. Bagdonavicius received Master’s and Doctorate’s in Economics from Vilnius University.